CCTV Security for Home & Business by A1 Sas security Liverpool. CCTV is now considered crucial in both crime prevention and detection. The applications of CCTV systems are increasingly used in home security and commercial security systems, staff surveillance, anti-theft surveillance and access control surveillance. This approach provides the users with a very high deterrent that is both visible and effective. Standard CCTV to complex security camera systems for home and business security. Our Digital dvr recorders for CCTV enables non-stop recording on hard drives, higher image quality and 24 hour remote monitoring when linked to Alarm Monitoring Centre, plus remote viewing of images via the Internet from anywhere in the world. 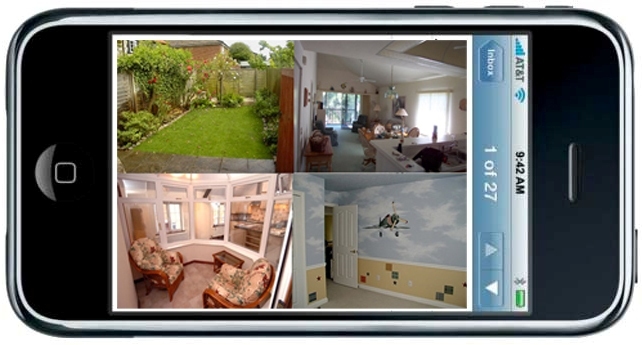 CCTV System Packages: CCTV designed to suit home and business, from a single camera upwards, NO JOB TO SMALL. The choice of a CCTV system will depend on your needs and your budget. You would need to consider the cameras and recording media suitable to your requirements. 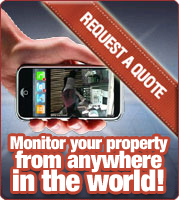 Contact A1 SAS CCTV for list of packages. Our systems offer great value for money with systems designed to suit all budgets. By listening to and working closely with our customers we are able to continuously refine and evolve our products and quality systems. Our policy has been to provide a service which is constantly updated to meet or exceed the requirements of our customers and in accordance with all current and anticipated industry standards. Long term investment in our research and development programmes enables us to continue to generate the ideas and innovative Cctv products of the future. For a free estimate call us today on 01519204612 or 07786234207. We are a FAIR TRADES APPROVED INSTALLER registered and approved since 1991.